virtually any container that will meet the basic requirements. So if you are not fussy any old container out of wood, plastic, metal or bricks with a size of at least 10 liters / 2.64 gallons will do to keep your first batch of worms happy. Have a look around the house or ask family and friends for some containers that you like and can use as a worm farm on your premises. Have a look at "My Crazy worm farm" to see what kind of worm farms other people use! If you have an unusual home for your worms, please let us know! Although there is nothing wrong with using different kinds of containers, you should as well consider to work with stack-able bins. This will save you time and space. 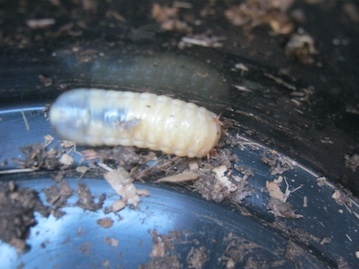 We found them to be ideal as a worm farm. 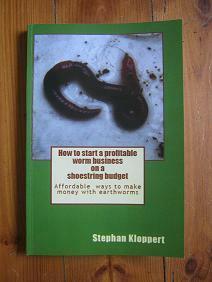 It is quite simple to build your own worm farm. 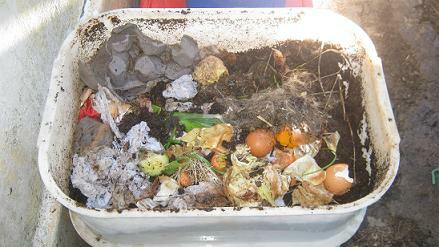 A worm farm should be able to hold at least 1000 compost worms. We are using a few different kinds of bins but the most popular size of bin we are working with is 49cm length x 35 cm width x 20cm height. 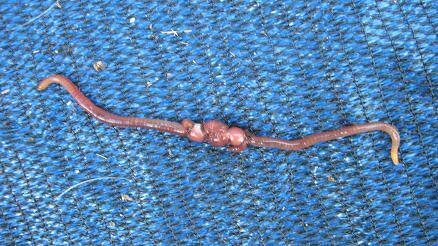 It can hold at least 1500 compost worms and is still small enough to be handled by an individual person. 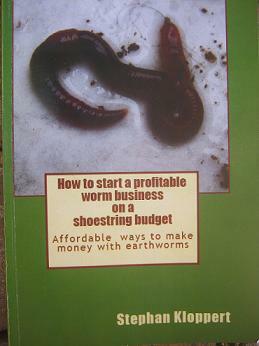 Find out how to start a worm farm by following some simple steps. You might not be able to get this size of bins in your area and it is only meant to be a guideline. "Bigger bins can become very heavy and difficult to handle for a single person." If you don’t have suitable bins at home and can’t get them through family or friends, you might be able to get some at Plastic container recyclers or a scrap yard! 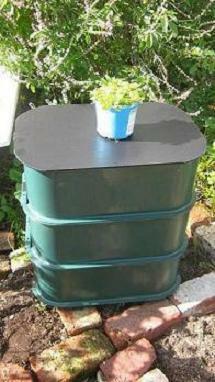 Go to your local plastic ware house and search for bins you can use as worm bins. If "DIY" is not for you, order a worm farm from a commercial worm farmer who will be able to supply you with compost worms as well. Worm tea an amazing organic fertilizer. 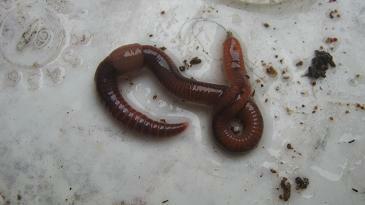 Find out what other inhabitants you might find inside a worm farm! Return from "Worm Bins" back to the "Home Page"